To Pin or Not to Pin: Should Your House of Worship Join Pinterest? Due to recent phenomenons like the meteoric rise of social media’s new darling, Pinterest, and the ever-increasing amount of video content uploaded to YouTube, the web is afire with the affirmation that we live in a visual culture. With increased bandwidth getting into homes and faster mobile speeds making their way onto our cell phones, many connected users prefer to see rather than to read. For instance, one hour of video is uploaded to YouTube every second. Pinterest has quietly attained 10 million members, with an estimated 97% female user base. Pinterest may even change the look of the entire Internet. However, our “visual culture” is nothing new. Because of rampant illiteracy in the middle ages, houses of worship began to use a new technology of their time, stained glass, to tell the old, old story. (One could argue that texting has led to a new form of illiteracy, resulting in a heightened appreciation of a visual web, but that’s another article). Unlike the severe technological limitations of the middle ages, we now have a wealth of visual resources to put at our disposal in order to reach the masses. So, where do you put your time and money so that the people you want to reach actually get to see your digital stained glass? – How is my house of worship currently involved in visual culture? – Are we pleased with our web, print, and video design? – Do we ever receive compliments about how things look, or do we hear nothing at all? Put on thick skin and receive these answers graciously. If your house of worship’s design chops are negligible, it may be time to seek outside help, whether that’s from a design student, a consultant, or creating a new staff position specifically for a graphic designer. In order to engage a visual culture, you must create attention-grabbing visuals. 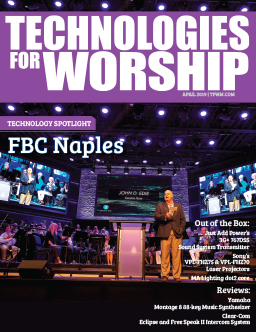 If your house of worship is intent on garnering the attention of a younger generation, you must speak to a group that has been inundated with advertising for their whole lives. Once you’ve made a fair assessment of your design abilities, you then need to decide where to focus those talents. Paul exhorted Christians to be all in order to win all. Does this mean that your house of worship must be on every social media site available in order to be seen? Well, yes and no. 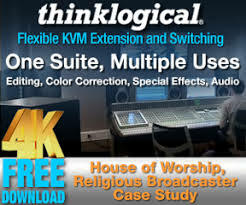 If you have the resources, it can only help your house of worship’s SEO footprint and allow you to connect with more of your members. For instance, Mars Hill Church recently joined Pinterest, both because the church is design-savvy and, interestingly, as a way to reach their female church members online. Keep in mind the central benefit of any social media website—it’s social. By establishing your house of worship on a social media site that your current members are already highly engaged with, you offer an easy avenue for those members to invite their online friends to your house of worship. If your well-designed pin on Pinterest or engaging video on YouTube suddenly goes viral, your house of worship may receive invaluable publicity for the price of a designer and a few hours spent learning the ropes of a new social media site. 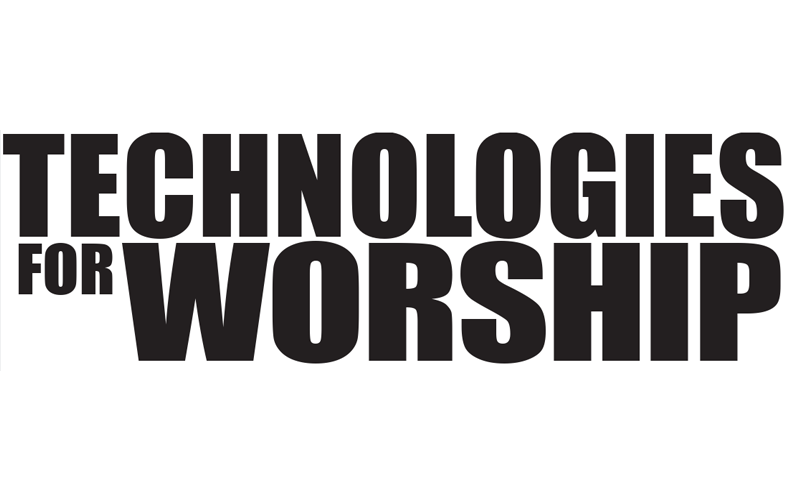 More than that, the work your house of worship creates and releases onto the Internet may well live on for decades, inspiring hundreds, if not thousands, of worshippers well into the future. Forget the milk; find the meat. Many houses of worship film their messages, yet few members will likely watch an entire message online. Edit these messages to 3-5 minutes of the best content, perfect for web consumption. Don’t re-create 90s web design trends. Not everything has to be animated. Use graphics, but tastefully so. Just because your system came with 301 fonts doesn’t mean you have to use each one. It’s an adage because it’s true: Less is more. Kill your pre-service announcer. Not only are video announcements often more engaging than a staff member fumbling through the bulletin before a service, they have a longer shelf life on your website. If you don’t have in-house production capabilities, consider a company like Pro-nounce who will take your announcements and bring them to visual life. Don’t be afraid to try new things. The only way to know whether or not your house of worship should be using Pinterest is to use Pinterest. Request an invite for yourself, then think about the ways your house of worship could utilize the medium. Ask for suggestions from members already involved on the site. For those who do choose to pin, may your digital stained glass become the most pinteresting items on the Internet.